We just have to say, we love being an award winning shop! 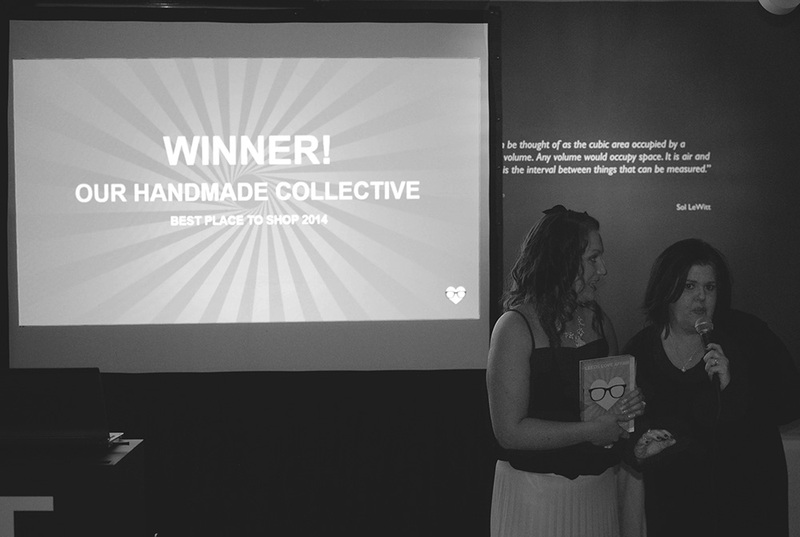 Not only were Our Handmade Collective nominated by the public for Best Place To Shop and Best New Business 2014 (you lovely lot!) 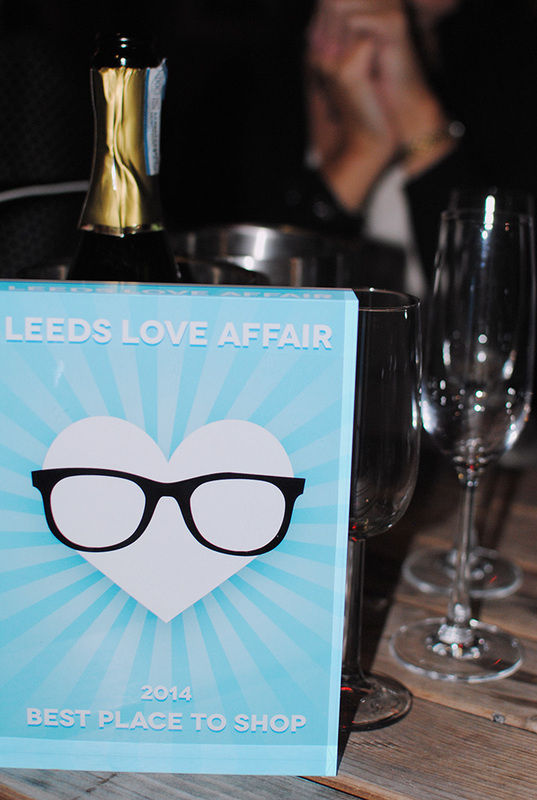 in the Leeds Love Affair Indie Awards, but we only went and won Best Place To Shop as voted entirely by the public! Thank you so much for your kind nominations and votes, we are so proud to be your no. 1 shopping emporium! 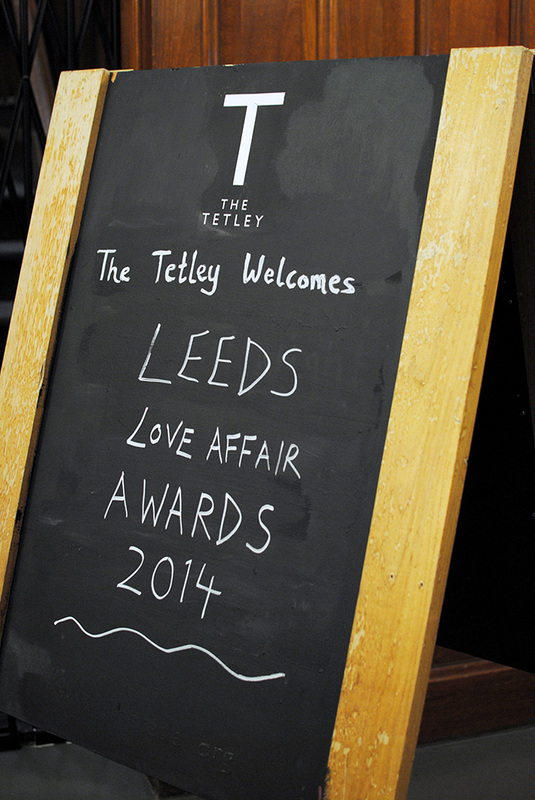 The awards ceremony was hosted by the lovely folks at The Tetley. 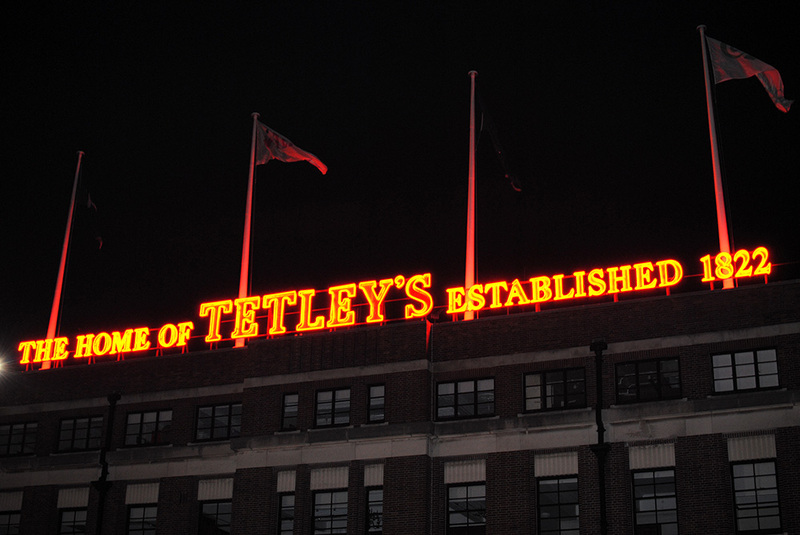 This was the first time we’d been along and it really is a stunning venue; the lovely bar sits under the original neon Tetley brewery sign with outside picnic tables looking out across a beautiful garden. 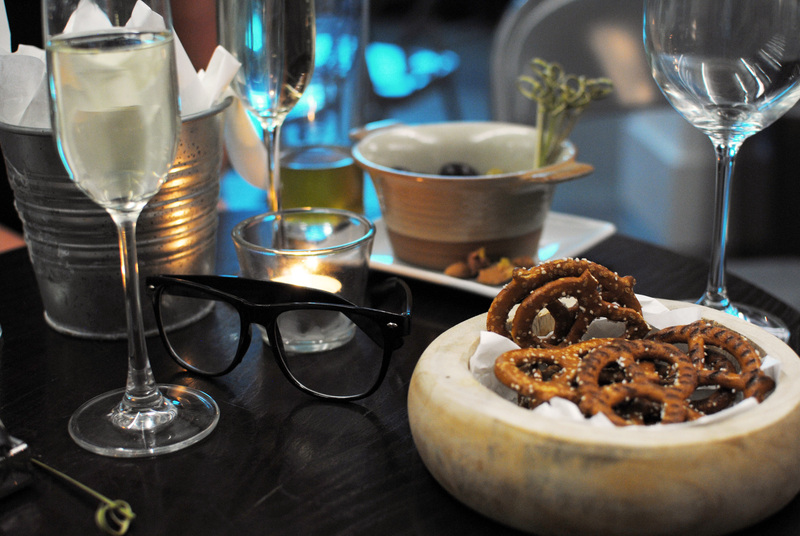 Inside you can hang with friends and some of our team enjoyed a nice meal pre-show! Why yes, we were even lucky enough to meet Mr Burton from Educating Yorkshire who enthusiastically presented each award. 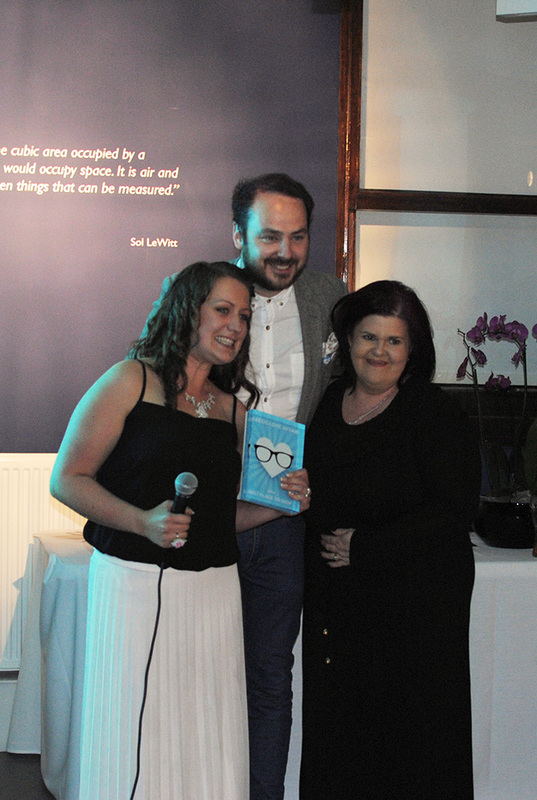 We think he was a bit overwhelmed by the support from our lovely stockists, designers and makers who attended the awards to cheer us on – we think we made quite a spectacle when we were announced as winners. Isn’t he lovely!? Our award is now sitting in pride of place on our counter in the shop, so do be sure to pop in and see it in all it’s glory. If you’ve never been to the shop, you’re clearly missing out! Come on down and introduce yourselves, you’ll soon be part of the furniture. We could not have done this without our wonderful team of makers. This is a team award, Our Handmade Collective wouldn’t exist without our designers to stock with us and join together to shout from the rooftops about what we are doing. So from the bottom of our hearts, thank you soooo much to our fabulous makers and to our lovely customers for being part of the award winning Our Handmade Collective! See you soon!